Once again a Call of Duty game has broken the single day sales record for a video game and had the biggest first day launch of any form of media ever. 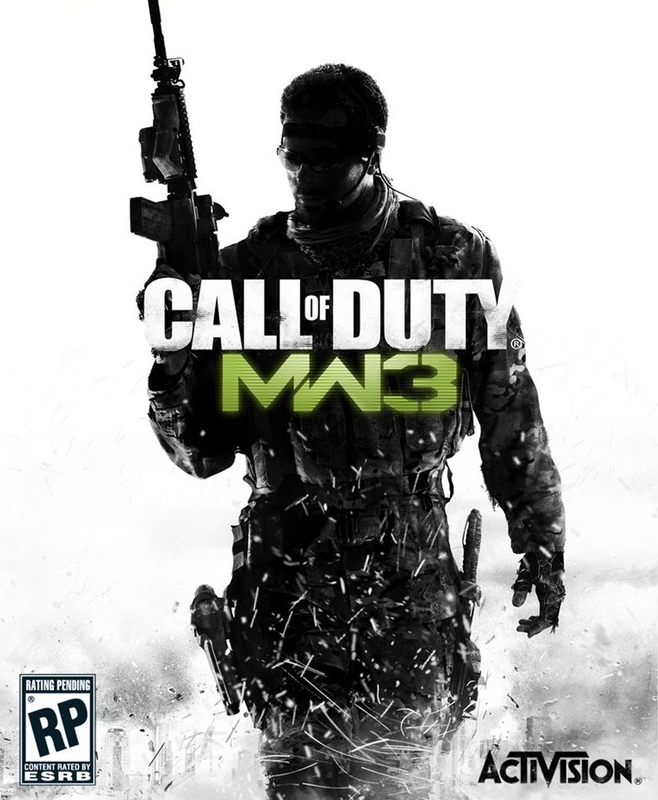 Activision, the publisher behind Call of Duty: Modern Warfare 3, announced that it had sold 6.5 million copies of the game on its first day of release in the U.S. and the U.K. alone. Those sales brought in an estimated $400 million dollars for the company. Yet these numbers are not even definitive of how well the game has sold because there are no sales numbers for the other 5 days since the game was released. Perhaps in response to Call of Duty’s amazing sales, Electronic Arts (EA), Activision’s biggest competitor, announced that its own war game, Battlefield 3 sold 5 million copies in its first week of release in late October. Put these numbers together and it is obvious that gamers seem to love virtual war, especially when it gives them the opportunity to wage war against friends and other players online, as both Call of Duty and Battlefield do. The video game industry continues to prove that it can bring in more money than other entertainment industries, such as film and television. Yet it also shows that the industry continues to be a sequel-driven one, with high earning franchises like Call of Duty releasing a new installment each year. How such a business model affects the industry’s growth is unclear because it is impossible to know for how long such high sales numbers can continue before gamers become disinterested and stop purchasing. More on Call of Duty sales can be found at the Wall Street Journal here. Because we just can’t help ourselves, if any members of the IPLJ are part of the millions who bought Call of Duty: Modern Warfare 3 and want to spread the word about our excellent journal, you can make your clan tag “IPLJ” to show support.